Hubble Team Unveils Most Colorful View of Universe Captured by Space Telescope « Adafruit Industries – Makers, hackers, artists, designers and engineers! 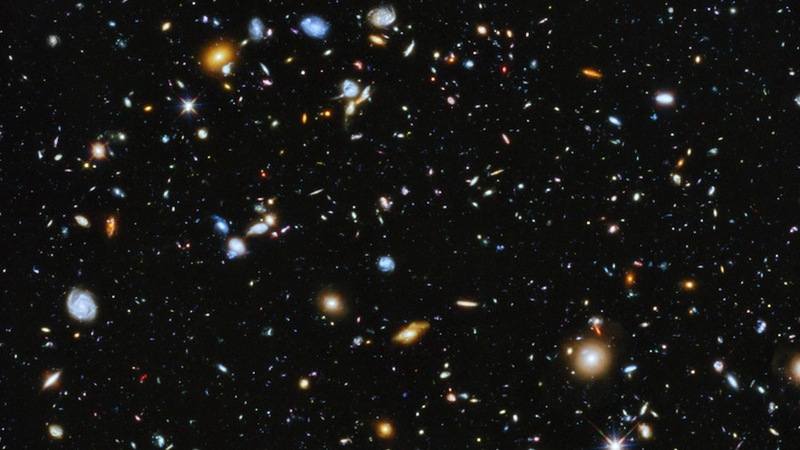 Astronomers using the Hubble Space Telescope have assembled a comprehensive picture of the evolving universe — among the most colorful deep space images ever captured by the 24-year-old telescope. This study, which includes ultraviolet light, provides the missing link in star formation.